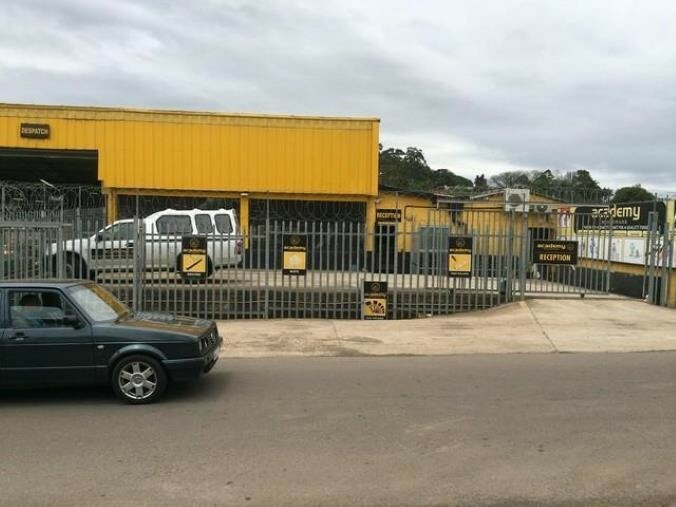 Sign up and receive Property Email Alerts of Warehouses for sale in Westmead, Durban. This property has a total area of 1970sqm for sale. There are 2 x roller shutter doors. The property has approximately 1000m of yard/parking space. Access for containers. Easy access to the main arterial roads. Sign-up and receive Property Email Alerts of Warehouses for sale in Westmead, Durban.